Hope you’re feeling lucky, because it’s time to shamrock’n’roll all day long this Paddyfest and we’ve got some epic entertainment to make you feel like you’re in the heart of Ireland! Rally your Guinness loving mates and head to the Main Stage for classic rock & folk, or O’Donoghue’s Ale House for soloist ballads. And of course, the traditional Pipe Band & Irish Dancers are back to have you dancing the jig! Festival favourites Kingswood are locked in to rock at Paddyfest! 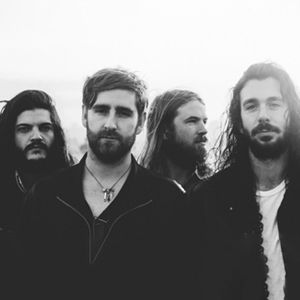 The four piece indie rock band have been regulars at Splendour In the Grass, Falls Festival and Pyramid Rock and have been likened to that of Kings of Leon and Queens Of the Stone Age. Kingswood know how to get a crowd up and partying with hit tunes ‘Ohio’, ‘Golden’ and more. 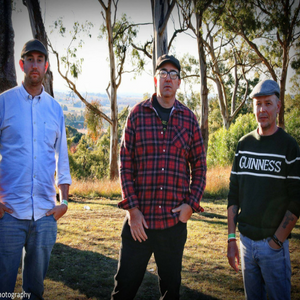 Tullamore Tree are a Brisbane based band who accidentally became popular in the wake of the Riverdance bandwagon when Irish Pub’s sprouted all over the city in the late 90’s. They were (and still are) scorned by the most traditionalists as they concentrate on good irreverent pub entertainment and fun and not the serious technical and “cry-in-your-beer” stuff. Tullamore Tree wouldn’t know the difference between a jig and a jug other than both relate to the Guinness Stout. 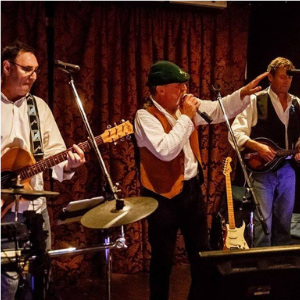 Tullamore Tree play a few rebel Irish and Scottish songs but also do blues, rock and pop songs with an attention to the lighter side of music. They love to indulge in audience participation although it has been said it sometimes borders on “Public Humiliation”. So, if you have an open mind, are not easily offended, and like good music and a laugh, then this is the band for you. An Irishman, a Scotsman and an Australian walk into a bar and what ensues is a night filled with great music, storytelling and craic. But don’t take our word for it, come along and see for yourself! Tartan Shamrock are one of the most unique bands to emerge on the Brisbane scene. A typical setlist contains anything from traditional Irish ballads to classic Aussie pub rock, throw in a couple of originals and you’re starting to get the idea. Following a huge day at Paddyfest in 2018 where the band met the many encore requests from festival-goers, this spirited group are back with the traditional Celtic music! 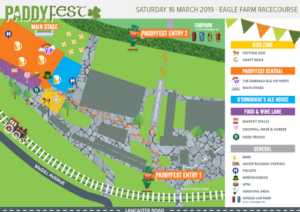 Even if you don’t have an ounce of Irish blood in your body, there’s nothing like the thunderous skirl of the bagpipes to get you – and your eardrums – in the Paddyfest mood! 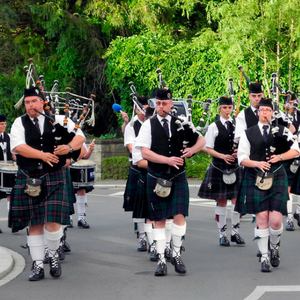 The City of Brisbane Pipe Band was formed in 1950 and consists of 10 pipers and 8 drummers. The pipe band is a regular inclusion at Anzac Day parades, St Patrick’s Day marches and also performs at Australia’s largest Irish festival, the Glen Innes Celtic Festival. Irish dancing is an important part of the heritage and culture of Ireland. It is believed to have evolved more than 2,000 years ago, when Celtic druids danced in celebration of oak trees and the sun. With little upper body movement, precise and quick foot movement and a strict number of steps, this dance style is a spectacle to watch! 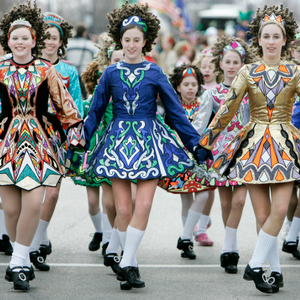 Be sure to catch the roving Irish Dancers perform around Paddyfest and on the Main Stage throughout the day. 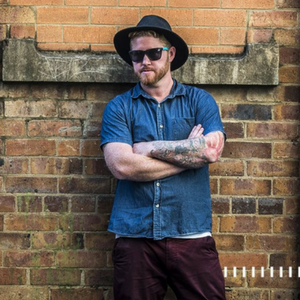 Party the night away with Leprechaun DJ who will be spinning classical Irish tunes with modern DJ flair! 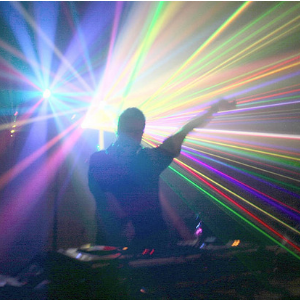 The DJ will accompany a live family spectacular to bring a totally out of this world experience to everyone in the crowd. Stay tuned for more details to be announced soon!